For two decades, the Gran Turismo brand has been synonymous with glossy, detailed and realistic racing simulators. Yesterday, Sony Computer Entertainment released a press statement proudly announcing the series' latest milestone. From 1997's Gran Turismo, all the way through to 2017's Gran Turismo Sport, the franchise has sold over 80.4 million games. This number includes the series' seven mainline releases, as well as various "Prologue" and "Online" titles, the 2006 HD remake and the 2009 Sony PSP release. "It’s hard to imagine that 80.4 million copies of Gran Turismo have been played during the 20-year history of the franchise," said series creator Kazunori Yamauchi. "It makes me really happy to think of the immense amount of time that has been poured into playing our games! We would like to continue our efforts in achieving the best possible expression and creation of cars and scenery, as well as bringing the highest level of excitement and fun through racing in the years to come." 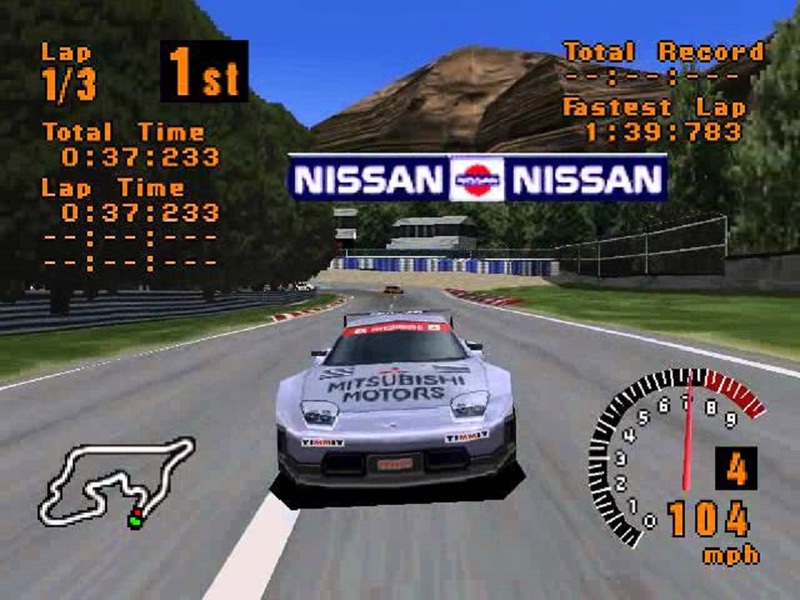 Gran Turismo is the second most successful video game racing franchise of all time, second only to Nintendo's Mario Kart series, which has been going strong since 1992. This is also, coincidentally, the same year Yamauchi began development on his original GT title, thus beginning the legacy of the internationally renown franchise.